I’ve been showing you my progress of my Flowering Snowball Quilt on Instagram for a while now. 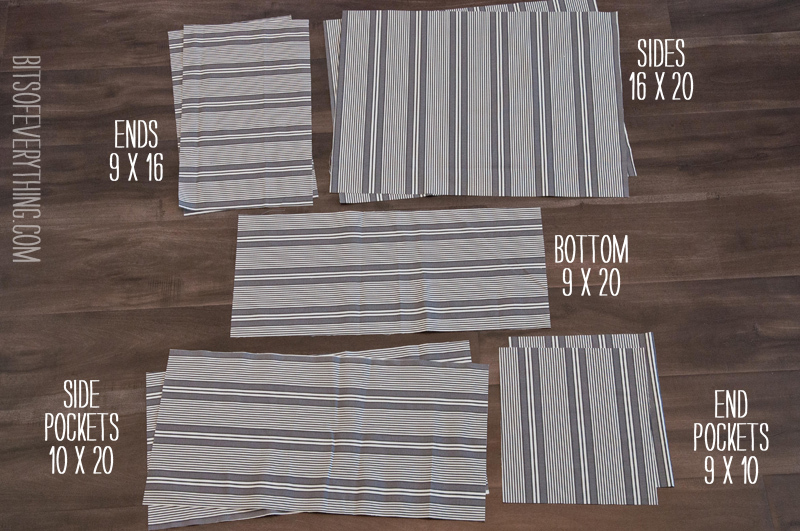 I’ve had a few questions about how I made it, so I thought I’d share a quilt tutorial with you. 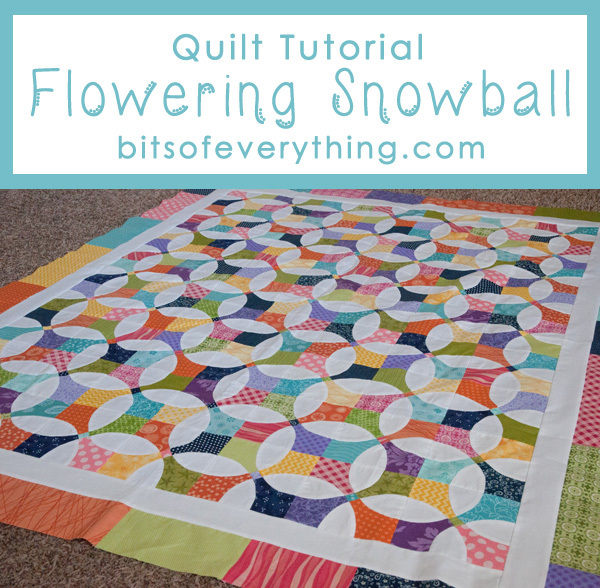 First, print this Flowering Snowball Quilt Template. Printing this template at it’s current size should give you a 6 inch square block. You can shrink or enlarge this template if you would like bigger or smaller squares. Second. 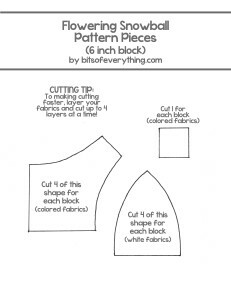 Using your template pieces, cut out fabric. 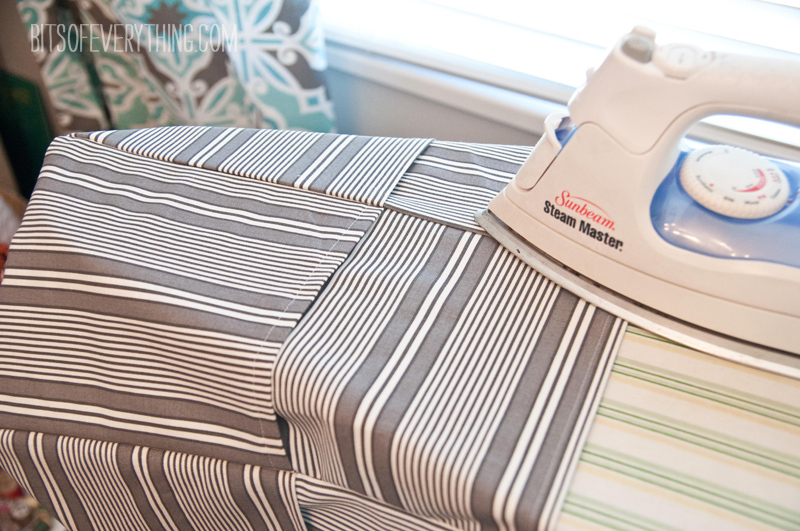 To make this process quicker, be sure to layer your fabrics. 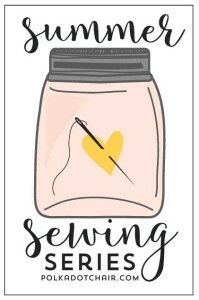 I usually cut 4 layers at once. Now you should have all your pieces ready to go. 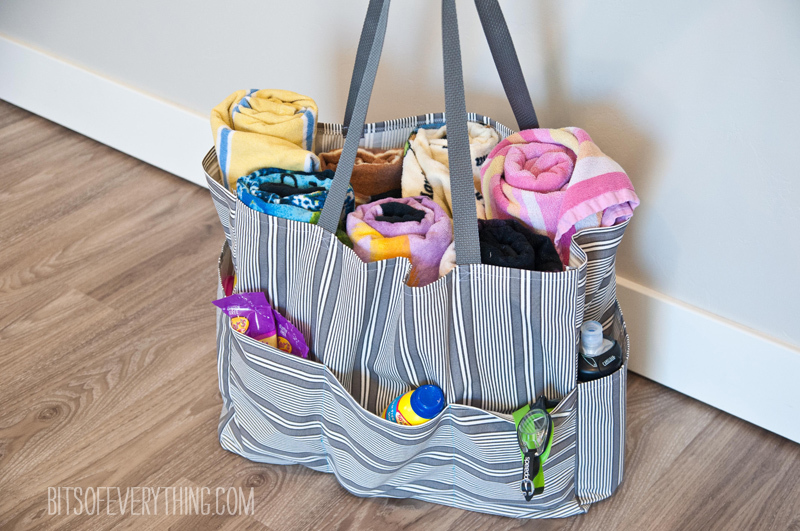 I used scraps for all my colored fabrics. 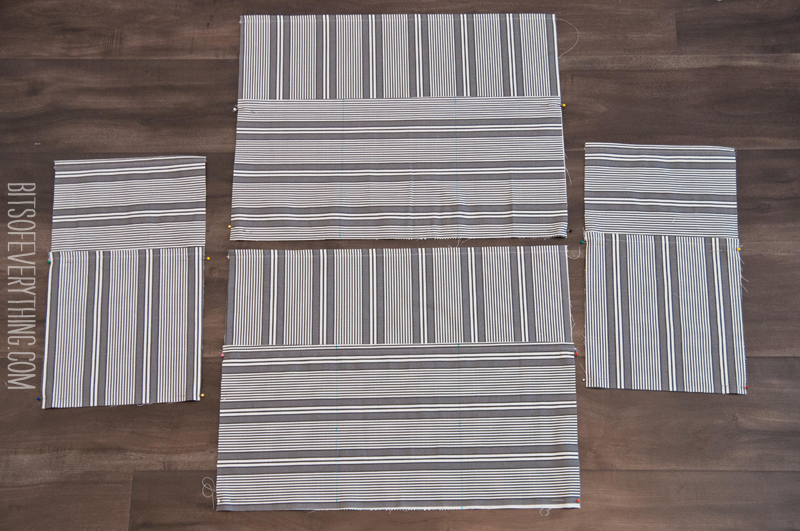 I used about 1 yard of white fabric. Third. Sew pieces together. Your squares are made up of 3 sections. First we will made the diagonal section, then two corner sections. 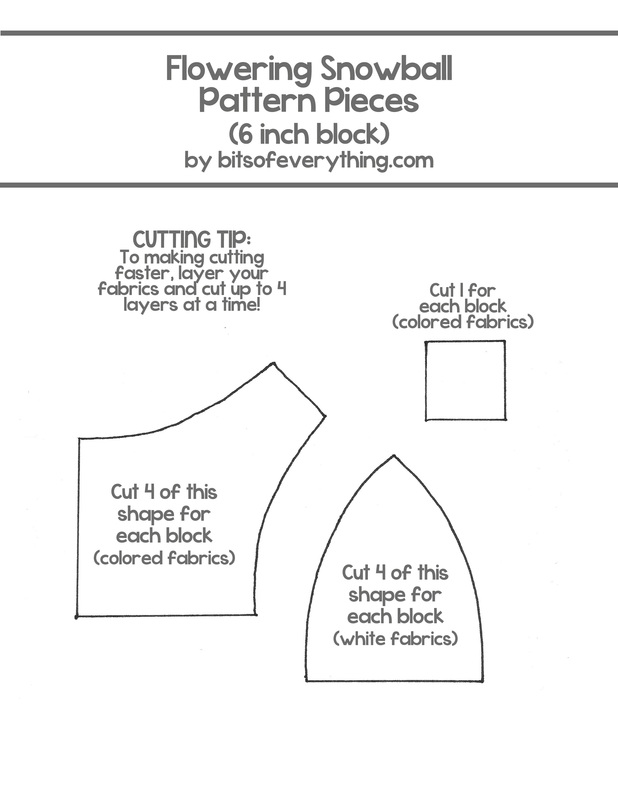 Sew your three pieces together that form the diagonal section. Press seams to the inside middle square. 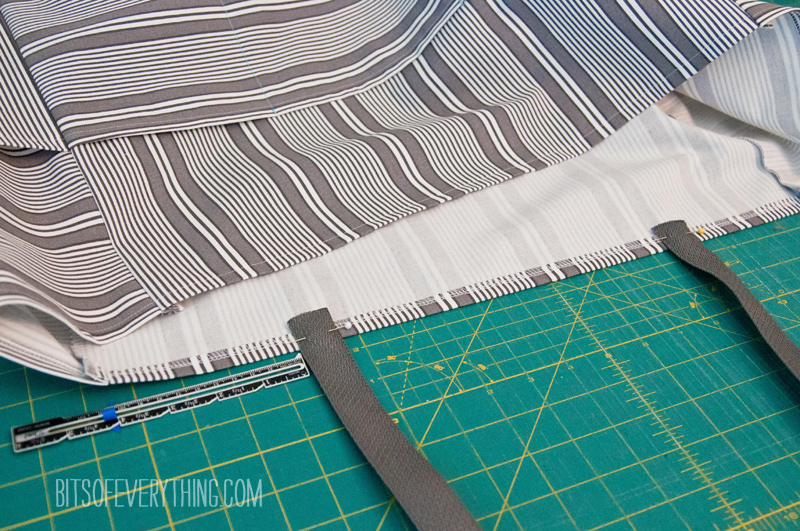 Sewing curved lines can be tricky, but the more you do it, the better you will get. It gets easier as you go, I promise! Now let’s make the corner sections. 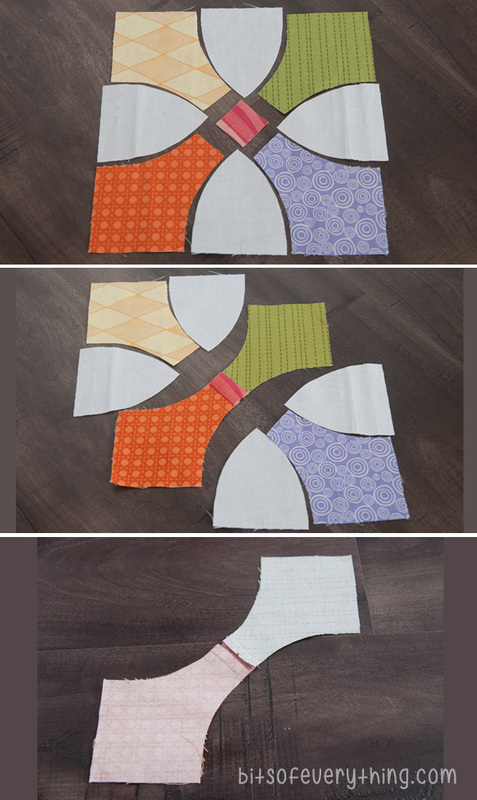 After laying out your pieces, fold the corner colorful fabric on top of the white piece on the left. The top right corner is where we are going to start our first seam. Put that corner under your presser foot. 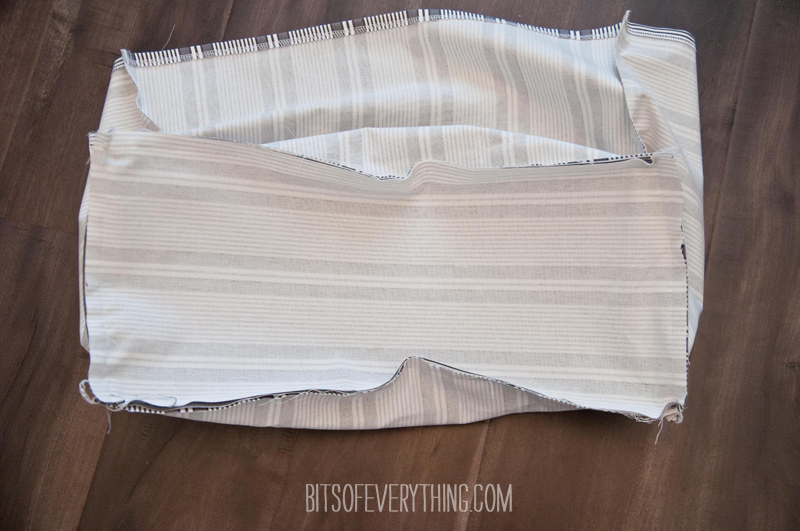 Clip the edge of your colored fabric to help it straighten out a little. 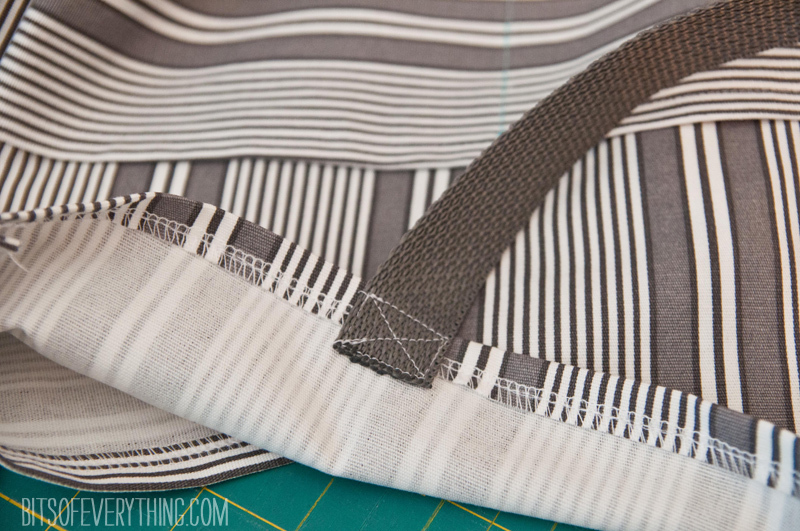 Hold into place aligning up your curved line, and sew! Next, we will add the other side of our corner section. Lay it back down how it is supposed to be put together. 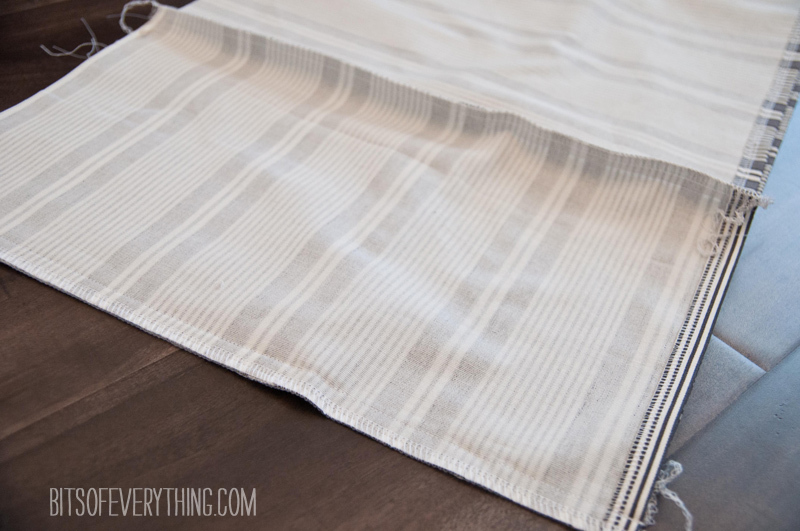 Fold white fabric on top of the colored fabric, aligning the the bottom corner. 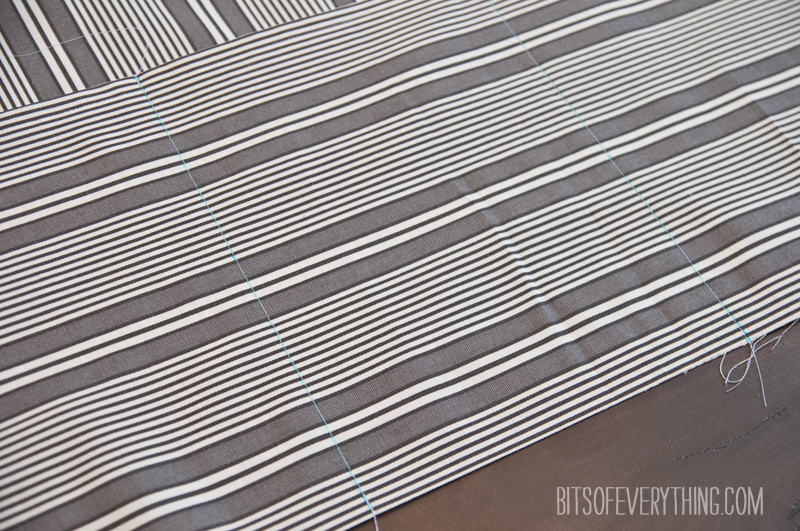 This is where you will start your next seam. Flip it over so the white fabric is on the bottom and put it under your presser foot. 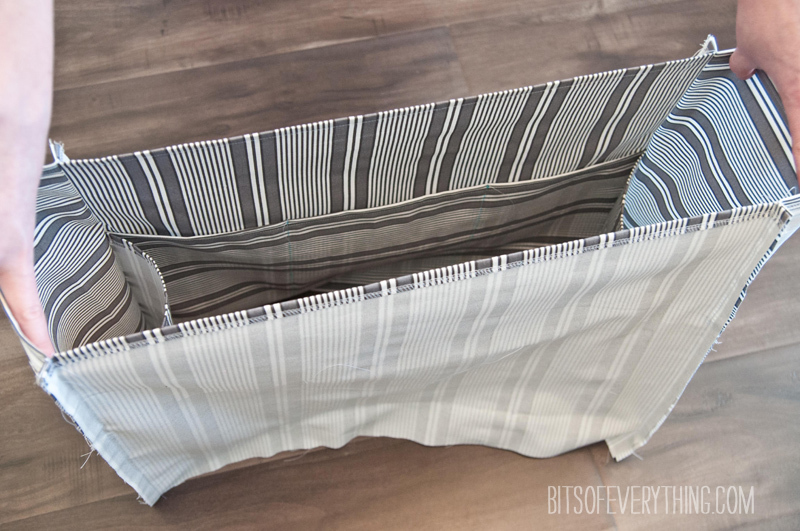 Clip the edge of your colored fabric again, hold into place and sew! 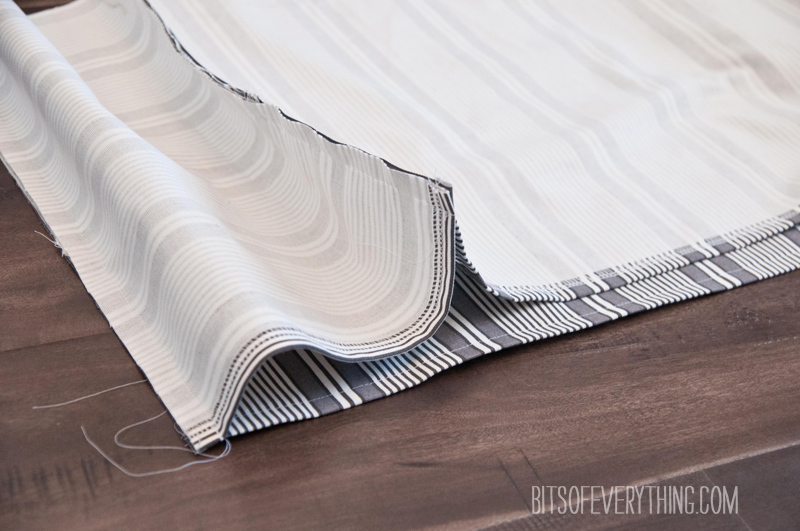 Once your corner section is sewn together, press the seams to the white fabric. 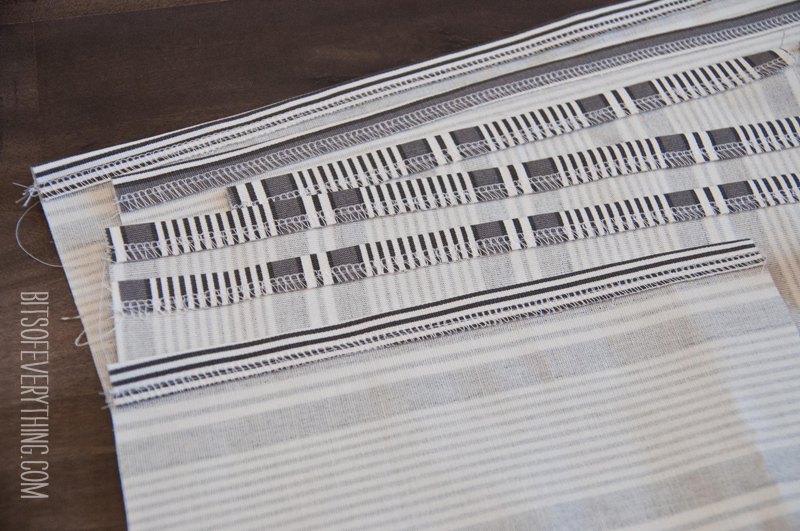 This is the direction the fabric lays the best. 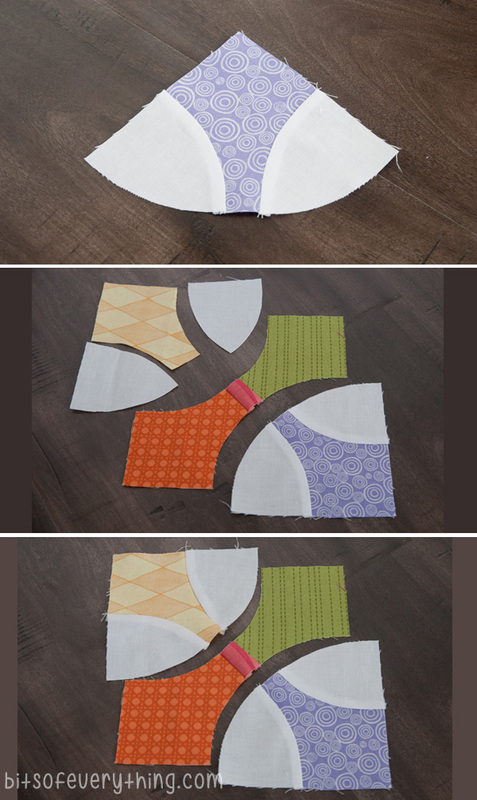 Repeat this process to put your second corner section together. Now we are ready to attach our corner sections to our diagonal section. 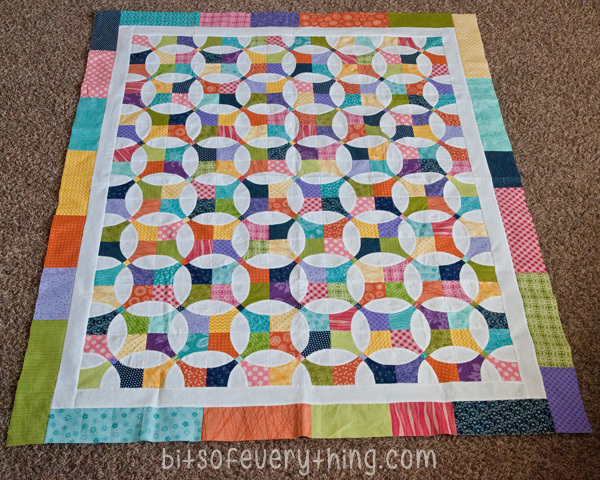 I finished off my quilt with a 2.5 inch white border, then a 3.5 inch colored border. Finished size is 50X60. Love, love, love it! I can’t wait to get this quilted. Don’t worry, I’ll show you once it’s all done! Our summers usually have several family reunions. This weekend we are headed to another one! One of the trickiest parts of having a large group together is cups. There is always tons of cups all over! Ashlee has come up with the perfect solution to help us out this year! It’s the perfect Family Reunion Cup Holder! 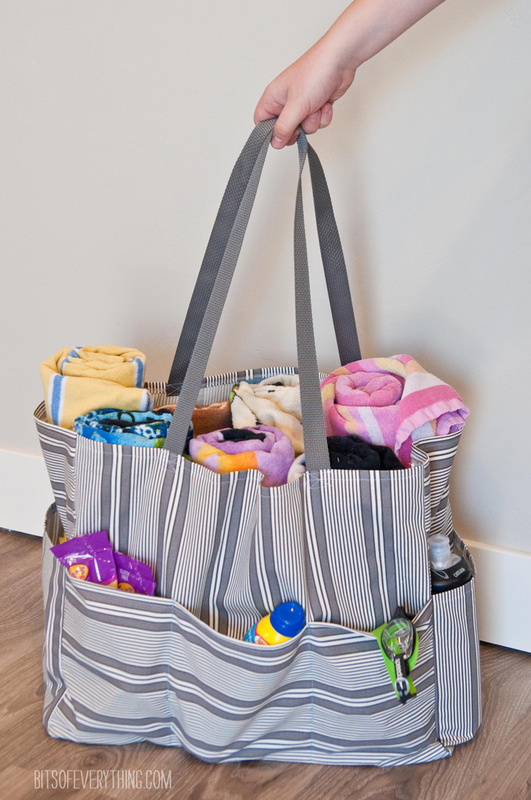 These are very useful at large gatherings, and they are simple to make! 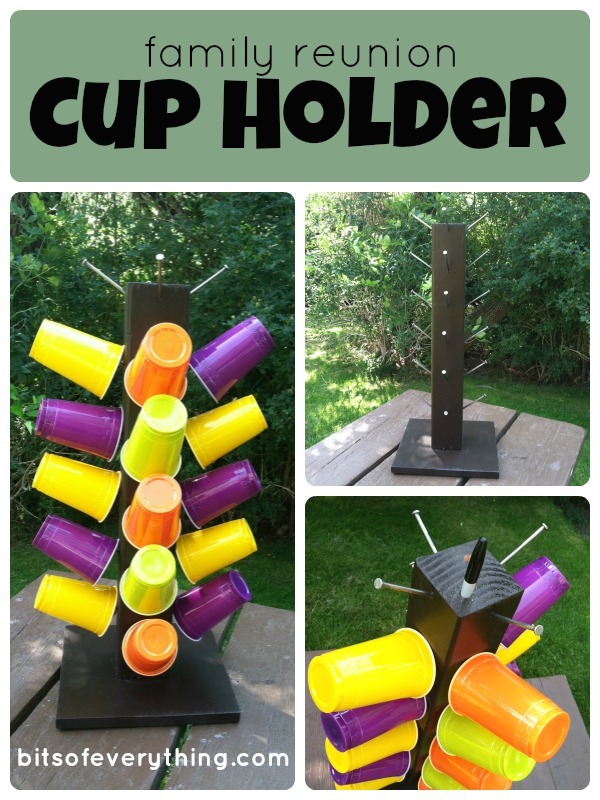 Just follow the steps below to make a cup holder that holds 20 cups (5 on each side). #5 Drill holes on the marks to prevent the board from splitting. Remember to drill at an angle! #8 Drill a hole in the top for a marker holder, if desired. #9 Wipe off the nails so they are clean and enjoy! Use the marker to write names on the side of the cup and put initials on the bottom. That way each person can quickly find their own cup. We hope you enjoy all of your family reunions and parties this summer!